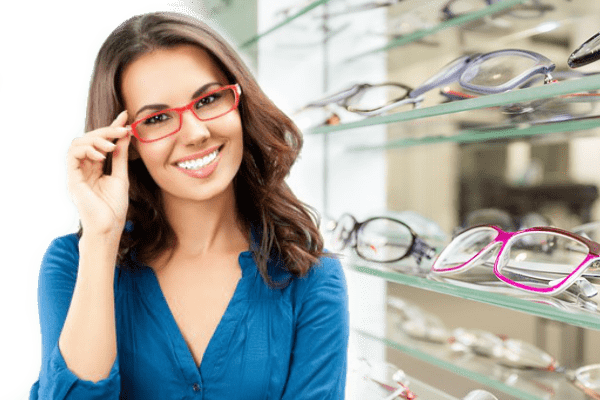 For the best choice in The Villages, Florida for new eye glasses or if you just need your eye glasses repaired, look no further than the professionals at Ram Eye Care and Retina Center. Ram Eye Care and Retina Center is proud to offer full service optical goods at both our Leesburg and Villages locations. The professionals at Ram Eye Care and Retina Center have a wide selection of designer brands as well as moderately priced eyewear to fit any budget. You’ll appreciate the high level of personal attention you will receive from our staff, who will assist you throughout the process of selecting the best eyewear solution for your needs. So, whether you’re in need of new eyeglasses, or you need your eyeglasses repaired, Ram Eye Care and Retina Center is your trusted source in Lake County, Florida.